With thorough understanding of the relevant industry, we are offering a wide range of Cap Wad Inserting Machines. These machines satisfy all aspects of quality, set by the international market. In tune with different requirements of our respected clients, we customize the entire range in different specifications. Our offered products have gained exceptional value amongst our clients for their defined features. 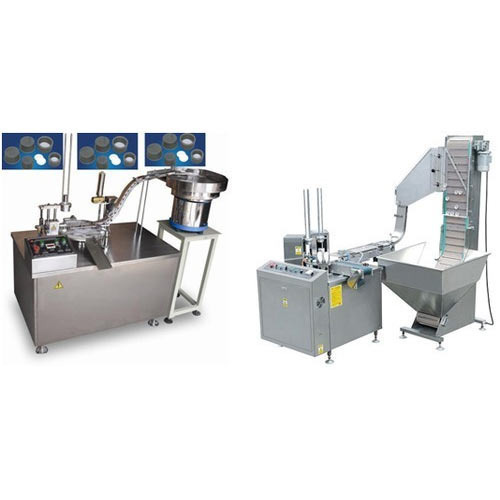 We are manufacturer and supplier of we bring forth for our customers excellent quality Cup Filling Machine And Cup Sealing Machine. 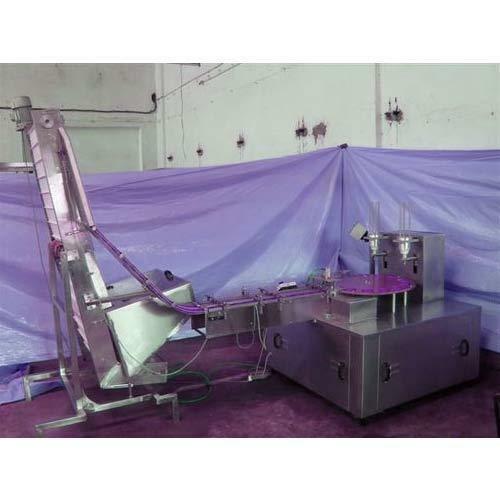 These machines are fabricated by our team of qualified professionals using high grade raw material, sourced from reputed vendors of the market. Our machines are highly appreciated in the market for their high capacity, superior performance and low operating costs. 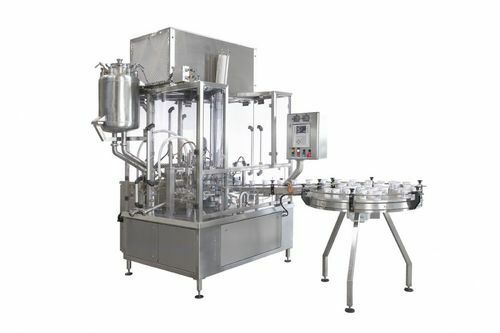 Moreover, Cup Filling Machine And Cup Sealing Machinehas high sealing capacity and longer service life. Looking for “Carton Sealer for Packaging Industry”?